Diamond Cellar didn't start out as a retail jeweler. Founder Robert Johnson established Robert W. Johnson Incorporated as a trade shop in 1947. The original shop on North High Street above Kresge’s Five and Dime performed jewelry repairs and alterations for retailers that didn’t have their own crafts people. The business quickly expanded and in the 1960s moved to a space beneath the Franklin Federal Savings and Loans building, thus inspiring its current name “Diamond Cellar,” as it was truly located in the basement of the bank. In the 1970s Diamond Cellar began to slowly move away from working only for other retail companies and more for private customers. They opened their first retail location and Robert’s son Andy was the director of this store. Andy is still the CEO of Diamond Cellar Holdings today. Diamond Cellar Holdings, formed in the mid-2000s, is the parent company for both Diamond Cellar stores and the Store 5a locations in Columbus, Ohio, Bruce G. Weber Precious Jewels in Tulsa, Oklahoma, and Donoho’s Jewellers in The Woodlands, Texas. (See this issue for more about Bruce G. Weber and Donoho’s.) 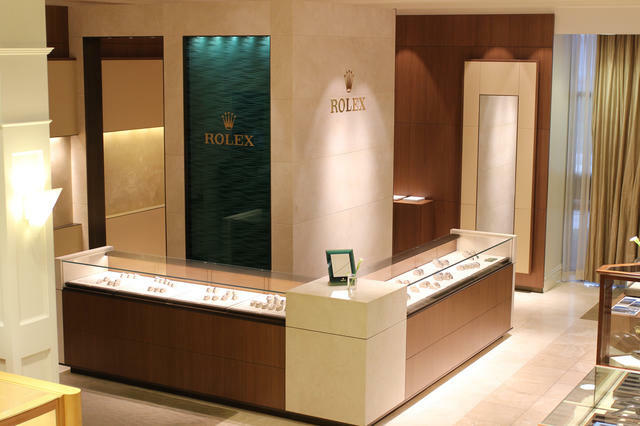 Diamond Cellar’s Columbus locations offer the largest selection of timepieces in the area. Each store, while sharing the same spirit of exemplary service and high value, exhibits a personality all its own. 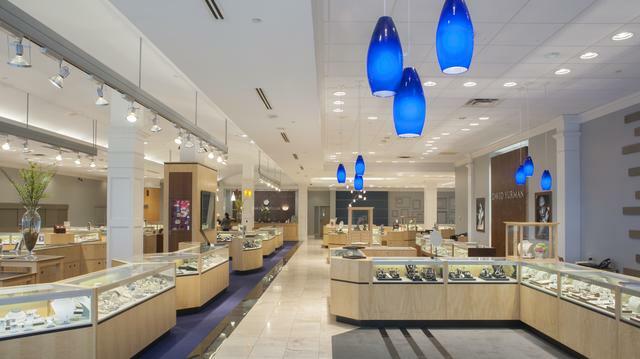 Diamond Cellar moved to its current 23,000-square-foot, two- story flagship location on Sawmill Road in the 1990s and showcases a more traditional jewelry store design. In 2001 Diamond Cellar’s store at the upscale Easton Town Center opened with 9,000 square feet. The trendy Easton location was named one of America’s Coolest Stores in the national InStore Magazine Coolest Stores Contest in 2013. 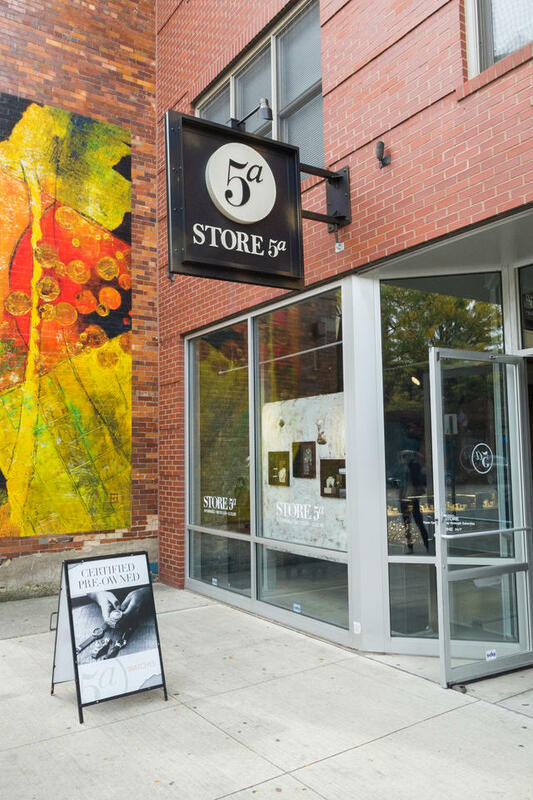 Store 5a in Columbus’ Short North Arts District opened in 2015 specializing in vintage jewelry, watches and handbags from many of the world’s most sought-after luxury brands. 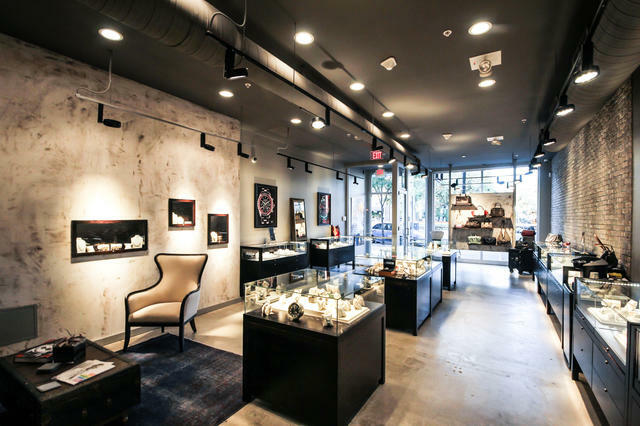 In 2016, Diamond Cellar Holdings added a second Store5a to the Columbus landscape, which also specializes in vintage jewelry, watches and handbags. 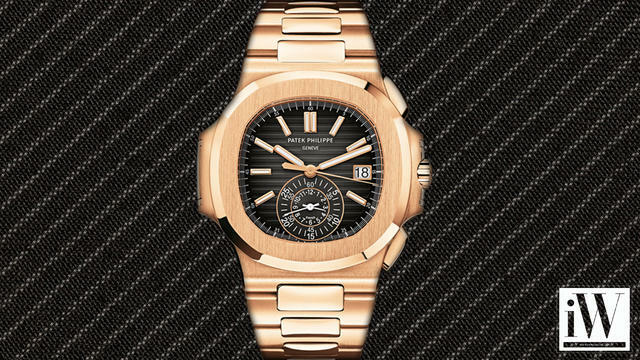 A variety of well-respected watch marques may be viewed at the three stores, including Rolex, Patek Philippe, Officine Panerai, TAG Heuer and Tudor. In addition, jewelry by David Yurman, Roberto Coin, Mikimoto, Marco Bicego, Penny Preville and Ippolita are on display. All are thoughtfully featured within Diamond Cellar’s elegant environment, which is also home to a knowledgeable staff whose primary goal is to make the shopping experience a memorable one. The family-owned Diamond Cellar, represented by the second and third generation of the Johnson family, maintains 70 employees, each of whom is well versed in the art of watchmaking, thanks to regular on-site trainings. In addition, they participate in invitation only educational events that are hosted by the brands. “Our staff has made jewelry and watches their career and spend a good deal of time honing their knowledge,” says CEO Andy Johnson of Diamond Cellar’s employees. “This is such an advantage for our customers. We can serve them in a way that many other jewelers cannot.” He adds that their services also include custom jewelry produced at the hands of Diamond Cellar’s expert craftsmen. The stores have well-developed e-commerce websites for those customers wishing to shop for watches and jewelry from home. In addition, a full list of Diamond Cellar services is available on the site, including watch and jewelry repair and custom jewelry design. Customers can also go online to read a digital version of Diamond Cellar’s own Accent Magazine featuring stories about jewelry and watches as well as their staff and services. Social media plays an important part in Diamond Cellar’s digital strategy. The company stays in touch with its loyal fans via Facebook, Twitter, Instagram, Pinterest and a popular company blog. Diamond Cellar’s reach goes beyond the walls of its three locations, thanks to its involvement in charitable initiatives, with a focus on those that benefit children with life-threatening illnesses and their families. Most recently, the company held a month-long event where 5 percent of every jewelry repair was donated back to Nationwide Children’s Hospital in support of pediatric cancer research programs. A variety of in-store annual social events are hosted by Diamond Cellar, including a bridal show, watch promotion and holiday party, as well as personal appearances by various designers. An annual watch dinner, at which representatives from various watch brands showcase their latest special pieces, is one of the hottest tickets in town.